The experts of color, Pantone, have selected Radiant Orchid as the 2014 color of the year. This vibrant shade of purple is full of energy and can perk up any interior. But how do you go about incorporating this bright color into your living space? 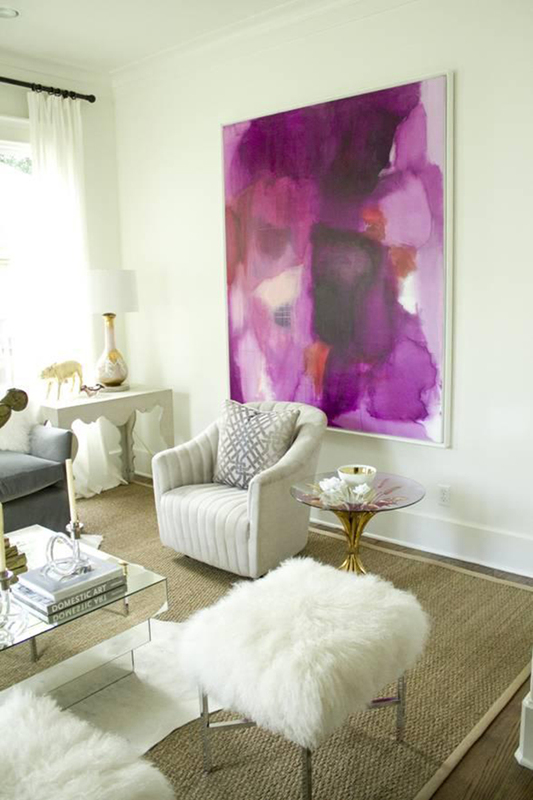 You can go bold and turn an entire room into an invigorating space with walls, furniture, rugs and accessories in different shades of radiant orchid or you can simply add a few key pieces to accent a room. 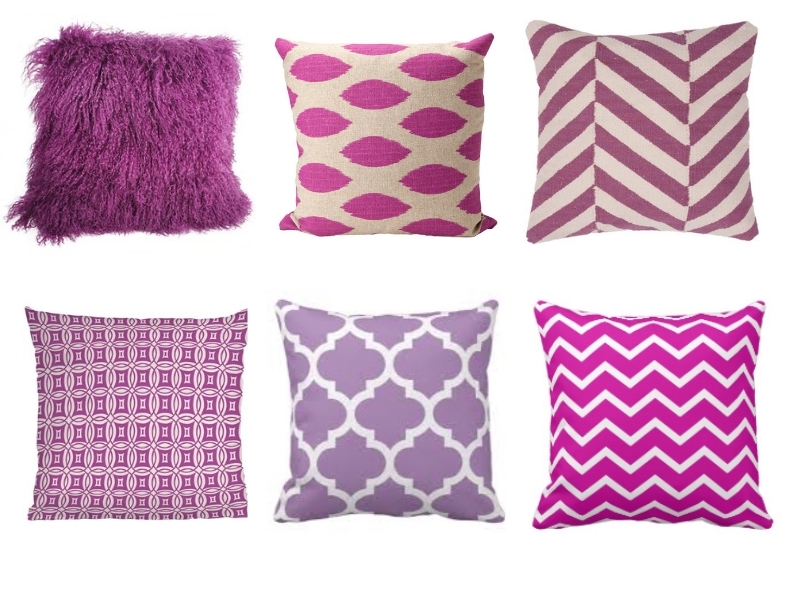 If you decide to take the plunge into all things radiant orchid, keep a few points in mind. To achieve a cohesive look that is not overwhelming to the senses, choose a neutral color to balance out the boldness of the radiant orchid. Gray or cream are excellent choices. 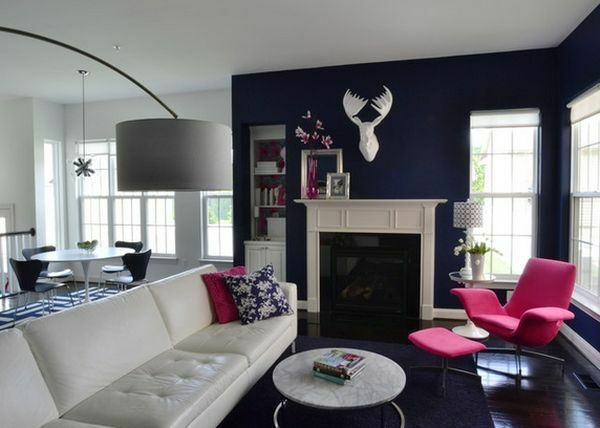 By painting all the walls of a room in radiant orchid, you are setting the tone for the room. To anchor the room, choose a color-blocked rug of cream, gray and another shade of orchid. 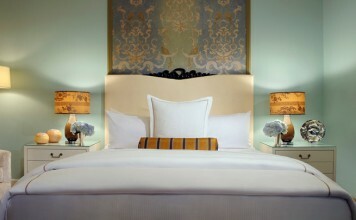 Keep furniture simple and use a light hand when adding accessories. 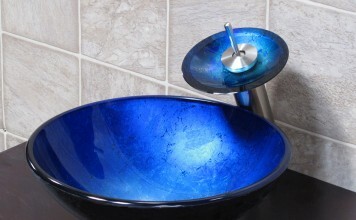 Statement pieces of mercury glass or chrome will also add depth. For a more subtle approach, simply adding a few accent pillows and bold accessories such as vases can really add zip to your room. A large piece of artwork can really draw the eye and transform a space. The best colors to mix with vibrant orchid for a bold look are red, pink, purple, teal and various shades of green. 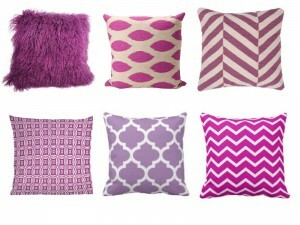 For a more subtle look, simply add touches of vibrant orchid to gray, cream or navy blue. 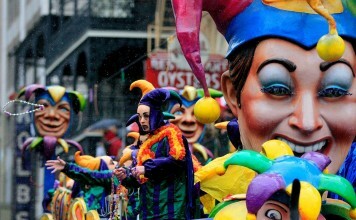 You can even make the transition from last year’s emerald green by adding accents of the 2014 color. 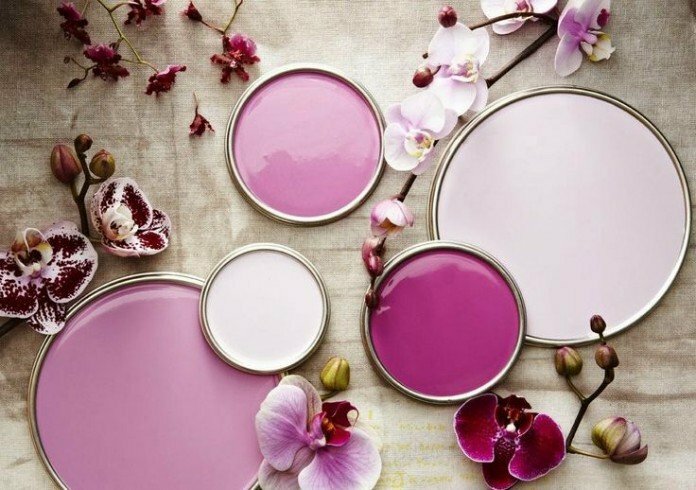 Whether you take this color of the year to the limit of interior creativity or opt for just adding a few touches of vibrant orchid to your home, this dazzling color will certainly bring panache to any interior in 2014 and beyond.